The Wiwi Jury is heading to Sweden to review and rate the 12 finalists competing in Melodifestivalen 2017, as well as the eight songs who’ll be battling it out for one of four spots in the final via the andra chansen round. With Sweden eyeing up the record of seven Eurovision wins, the pressure is on to pick the perfect song for Kyiv. 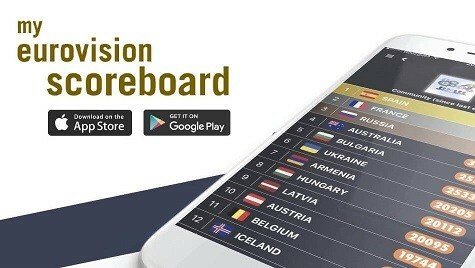 The jury hails from Australia, Bulgaria, Czech Republic, Finland, Georgia, Iceland, Ireland, Israel, Portugal, Malta, Morocco, New Zealand, Russia, Serbia, Spain, Sweden, Turkey, the United Kingdom and the United States. I wonder if any of the three remaining songs to be reviewed will be able to top Loreen’s score.